You can trust us to guide you through this transformational time of your life from start to finish. At the Law Offices of Benedict Schwarz, II P.C., we have over five decades of combined experience representing clients in divorce, family law, estate planning, and real estate legal matters in Kane County, McHenry County, and surrounding areas. Our award-winning attorneys are well-established in the local community, and thousands of clients have trusted us to help them through some of the most challenging and trying periods of their lives. We have in-depth knowledge of the complexities of these areas of law, and we work closely with our clients to provide the skilled and personalized representation they need and deserve. We understand the emotional, spiritual, and financial toll family-related legal issues have on our clients and their loved ones, and we work hard to make the legal process smooth and stress-free. We take the time to listen and understand our clients' needs, so we can develop innovative, practical, and effective solutions that account for all important factors and allow our clients to regain ownership of their lives. The divorce process is hard on everyone involved. We stand by your side during these difficult times, so you can put this situation behind you and move on. Family legal issues can often become contentious and difficult to resolve. We handle our clients' family law matters with compassion, skill, and proficiency. Many divorcing couples want an alternative to costly litigation. For couples who are open to settling their issues in an amicable and cooperative setting, mediation may be a good option. Divorces involving significant assets often include more complex issues. High net worth couples need strong legal representation to ensure a fair and equitable asset division. Many life circumstances occur that prompt individuals to think about their future and the future of their family. There are also circumstances that may make it appropriate to revisit an estate plan to ensure it is still meeting your needs and goals. For example, if you were recently divorced, it might make sense to reevaluate your will, trusts, and other estate planning documents and make any necessary updates. Our lawyers have in-depth experience helping clients prepare for the future, and we work hard to help you complete your estate planning process in an efficient and comprehensible manner. Real estate transactions are complicated for both buyers and sellers. There are numerous steps involved in the process, and the services of a skilled attorney are important to ensure that your interests are fully protected. Our lawyers have extensive knowledge of the real estate closing process, and we help clients avoid common pitfalls and make informed decisions during each step. Some of the services we provide include title examinations, document preparation and review, and coordination of communication between the parties involved in the transaction. Benedict Schwarz, II has practiced matrimonial and family law for over four decades. Attorney Schwarz graduated from John Marshall Law School and was admitted to the bar in 1971. Since 2006, he has been named among the Illinois Super Lawyers, and he also has a 5 out of 5 AV Preeminent rating from Martindale Hubbell. 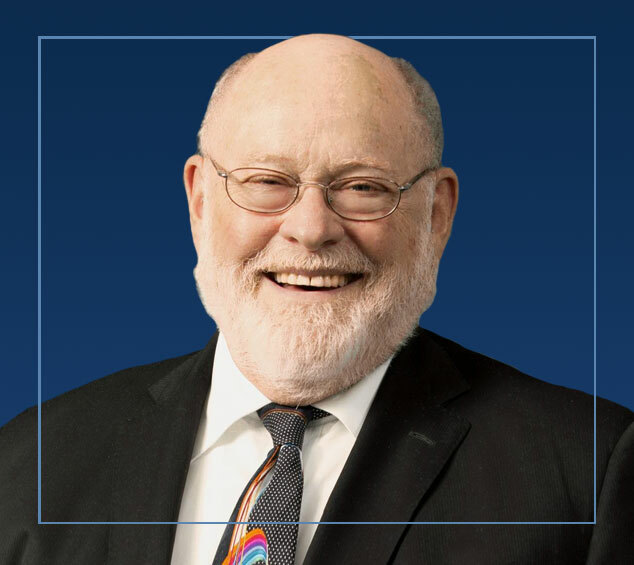 Mr. Schwarz is an active member of the Kane County and Illinois State Bar Associations, and he is also a long-time member and previous director of the American Academy of Matrimonial Lawyers (AAML). Benedict has received numerous awards, honors, and distinctions for his service to the legal community. Attorney Niedermeyer was admitted to the Illinois bar in 2005. 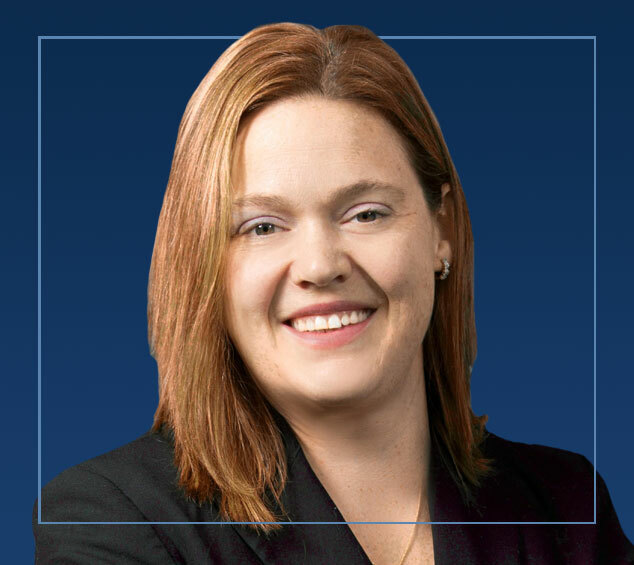 She has over 12 years of experience working as a family law attorney. Ms. Niedermeyer is also a certified family law mediator. She is currently one of the McHenry County Focus on the Kids Program facilitators. 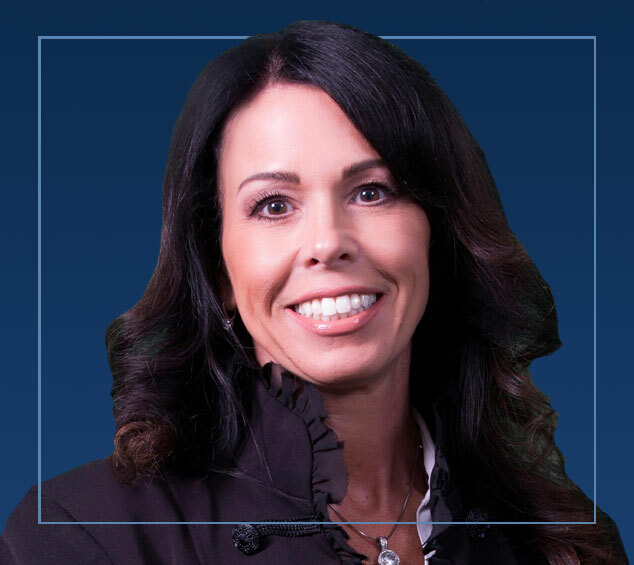 Ms. Niedermeyer is very empathetic to her clients and understands the need to communicate regularly and effectively with them during a difficult time in their lives. She often receives referrals from local domestic violence shelters, as she is well respected for her legal knowledge and ability to effectively handle all aspects of family law matters. Angela Matijevic graduated from Northern Illinois University with a Bachelor of Science Degree in Business with a Major in Marketing. Angela also attended the University of Arizona, where she participated in their foreign studies program, living in Guadalajara, Mexico while studying the language and culture. Angela was admitted to Roosevelt University’s Masters of Business Administration program, where she completed one third of the program and hopes to complete the remaining classes in the near future. Emigrating to the United States I knew needed to have a new will and estate plan drafted. Attorney Schwarz and Attorney Niedermeyer were very knowledgeable and the entire process did not take long. A couple face to face visits along with some calls and emails and my documents were ready. I now have my power of attorney for healthcare and property in addition to my will and revocable living trust. This firm is very professional and gets things done. Ben is a great attorney who really knows how to negotiate the right deal for you. His years of experience shows every time he goes against opposing counsel. Also he is very easy to talk to and he kept me calm throughout the whole process, which is not easy because of my temperament. With all that said, I would highly recommend this firm. The Law office of Ben Schwarz, II has been a life saver for me. During the hardest time in my life, Ben and everyone in the practice was on my side. They fought for me, did more than I could ever imagine from an attorney. I would recommend The Law Offices of Benedict Schwarz, II to anyone and everyone who needs a great attorney!